You have three minutes to save your life . . . THREE MINUTES You wake up alone in a horrible land. A horn sounds. The Call has begun. TWO MINUTES The Sidhe are close. They're the most beautiful and terrible people you've ever seen. And they've seen you. ONE MINUTE Nessa will be Called soon. No one thinks she has any chance to survive. But she's determined to prove them wrong. TIME'S UP Could you survive the Call? 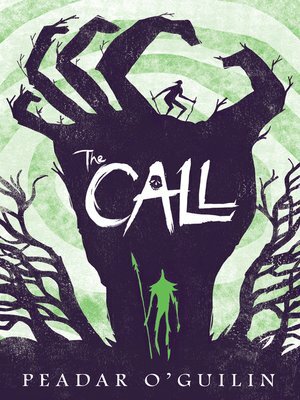 A genre-changing blend of fantasy, horror, and folkore, The Call won't ever leave your mind from the moment you choose to answer it.